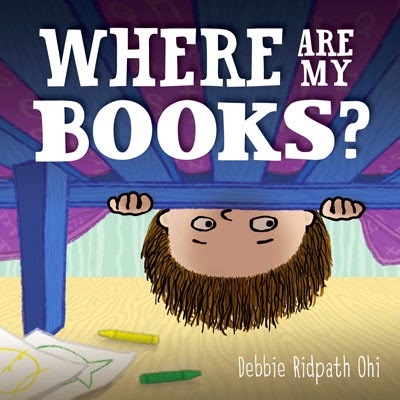 Why Picture Books Are Important by Debbie Ridpath Ohi from Picture Book Month. 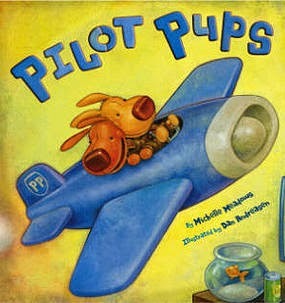 Peek: "I’ve been so enjoying reading the 'Why Picture Books Are Important' essays by children’s book authors and illustrators this past month as well as Marcie Colleen’s Curriculum Connections at the end of every post..." Note: Wrap-up post for the celebration. The Melodrama Dilemma by Mary Kole from Kidlit.com. Peek: "...tension isn’t created with a lot of over-the-top adjectives." Five Things I've Learned After Marketing My Young Adult Debut by Heather Marie from Latinos in Kidlit. Peek: "Being a writer means your job is never done and that is absolutely true. There will always be something you have to do, whether that’s your next manuscript, an interview, an event, etc. I’m excited for these things. I love it! But I always, always forget to take care of myself first." 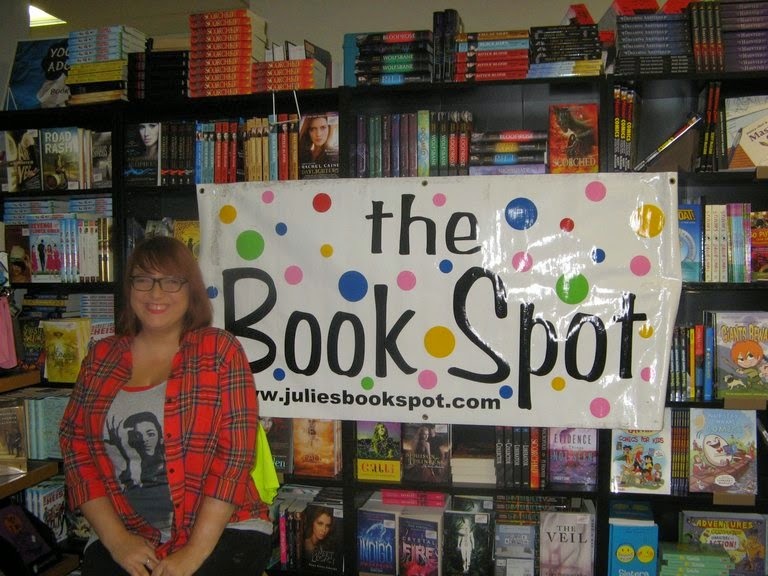 A Dozen Things Debut Authors Have Taught Me by literary agent Erin Murphy from the Piper Center for Creative Writing at Arizona State University. Peek: "The people on your publishing team want you to succeed! They have invested in you because they think you’ve got what it takes over the long haul, so get the information you need to settle in for that long haul. Because, in case I didn’t say it clearly: It’s a long haul." Are There Any Original Stories Left? by Kathy Yardly from Writer Unboxed. Peek: "The better question is: why are these genres, tropes and archetypes still popular?" See also Plotting the Non-Plot-Driven Novel by Donald Maass. Kitten Envy by Katie Bircher from The Horn Book. 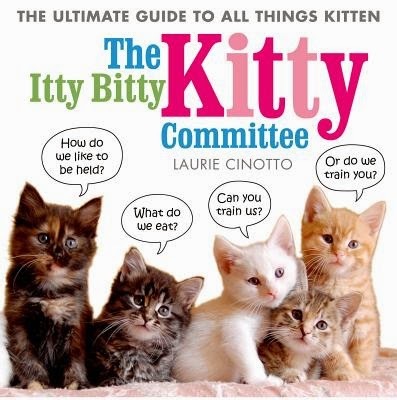 Note: roundup of recent kitten-centric books. Beyond the Basic Questions for the Agent Call by Martina Boone from QueryTrackerBlog. Peek: "...there’s a great deal to working with an agent beyond the initial submission, and listening to author friends and meeting other authors since I embarked on the publication process, I have discovered that managing expectations for all concerned would have been much easier with additional information up front." See also Remembering the Query Daze - A Writer Looks Back with Gratitude from Lynda Mullaly Hunt. Note: Lynda offers a critique giveaway. Checklist for a Successful Skype Visit with an Author by Mary Amato from ALSC Blog. Peek: "...there are some tips and tricks that can help make the entire experience run smoothly and enjoyably. From the author’s point of view, here’s what you can do to be a great Skype partner..."
Junior Winner: Shh! 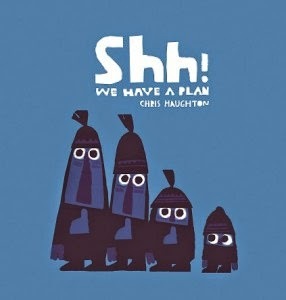 We Have a Plan by Chris Haughton; see also honor books. 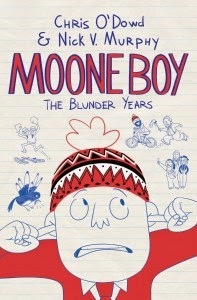 Senior Winner: Moon Boy: The Blunder Years by Chris O'Dowd and Nick Vincent Murphy; see honor books. The winner of a signed copy of Writing New Adult Fiction by Deborah Halverson was Lisa in California. The winner of a signed copy of Jingle Dancer by Cynthia Leitich Smith was Josephine in Florida. See also ReaderKidZ December Extravaganza Giveaway! Raise your voice for YA author e.E. Charlton-Trujillo and Fat Angie (Candlewick Press). If you're a regular Cynsations reader, you know I'm on the advisory board of #WeNeedDiverseBooks and that we're in the midst of a fundraising campaign. There is still time to donate and signal boost. Thanks so much to all who've participated! See also: Interested in Helping #WeNeedDiverseBooks? Note: the video below has been edited to include baby pictures of the authors-illustrators! Congratulations to E. Kristin Anderson on the release of A Jab of Deep Urgency! 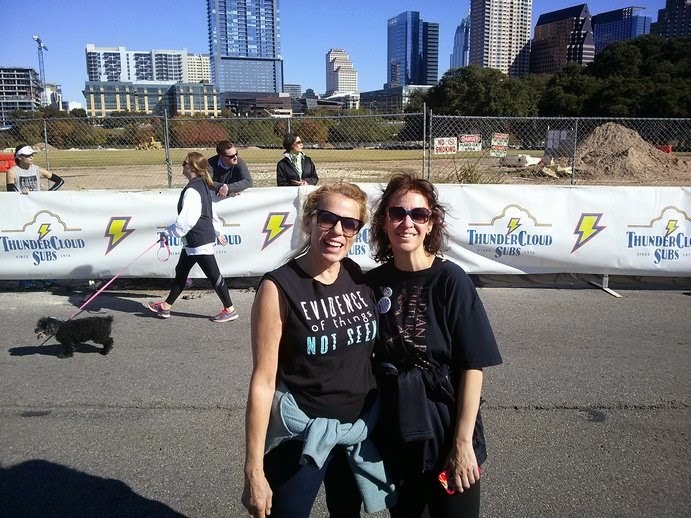 With Austin author Lindsey Lane at the Turkey Trot, benefiting Caritas Austin. 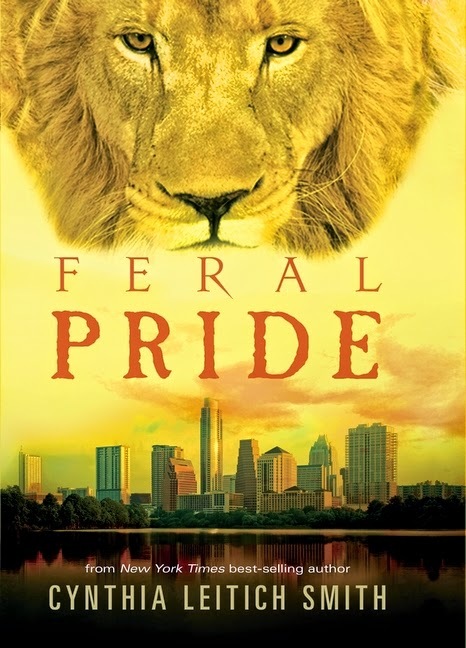 The Horn Book says of Feral Pride (Candlewick, 2015), "Since this Feral trilogy–ender also wraps up its companion series Tantalize, several major characters from those books appear here, but Clyde, Aimee, Yoshi, and Kayla ably carry this series right up to its bittersweet conclusion. Kayla’s full acceptance of her animal self, and the courage she gains in that acceptance, is particularly compelling. With its sharp humor and fully realized characters, this urban fantasy will leave readers hoping for another series from Smith—and soon." See the Feral series trailer! Did you enjoy Feral Curse (Candlewick, 2014)? If so, please consider casting a vote for it (and other favorites) on the long list for the Teen Choice Book of the Year Award! Thanks! See a thumbs-up review of Feral Curse by Debbie Reese from American Indians in Children's Literature. Note: review includes some spoilers. Congratulations to Austin SCBWI Diversity Scholarship winner Linda Boyden! We look forward to seeing you at the Austin regional conference! Congratulations to author and We Need Diverse Books president Ellen Oh for being named one of Publishers Weekly Notable Publishing People of 2014! Personal Link of the Week: Anne Ursu on Children's Literature, Body Image, Eating Disorders and the Word "Fat" from Terrible Trivium. Peek: "This self-flagellation ritual, the 'I’m fat' kabuki, the ceremonial public confession of sin—passed on from woman to woman, mother to daughter, friend-to-friend, forever and ever—shaming themselves, yes, and teaching everyone around them they should be ashamed, too." See also Diverse Books for the Holidays and Holiday Gift Guide to New LGBTQ Kids' Books. Cynthia Leitich Smith will speak at the American Library Association MidWinter Convention in Chicago from Jan. 30 to Feb. 3. Details TBA.